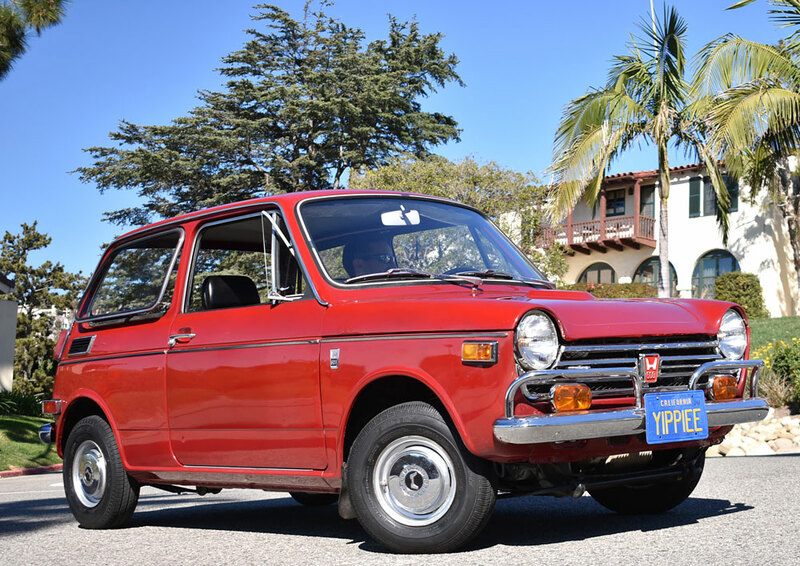 An amazing 13K-mile 1-Owner Honda N600, now for sale at Californiaclassix.com! 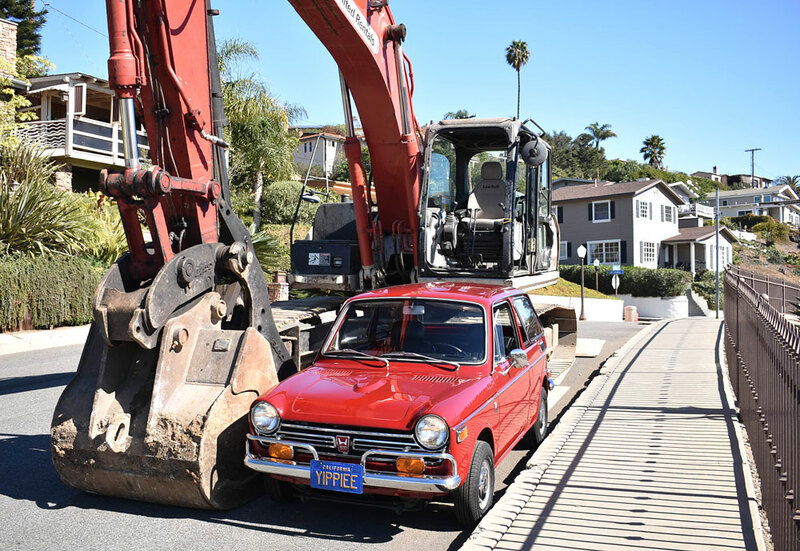 Good things come in small packages, and this '72 Honda N600 proves the point. 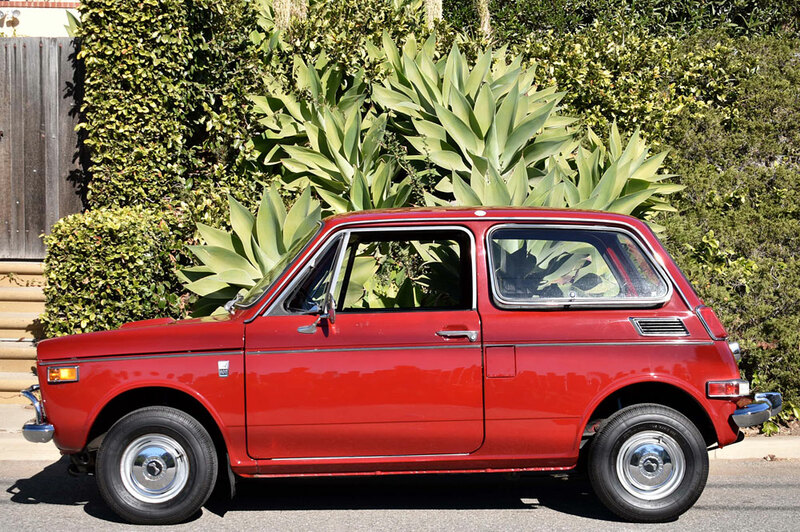 The first Honda automobile to be officially imported to the United States, the N600 was technologically advanced for its time, with an all alloy engine that could rev to 9000 rpm. 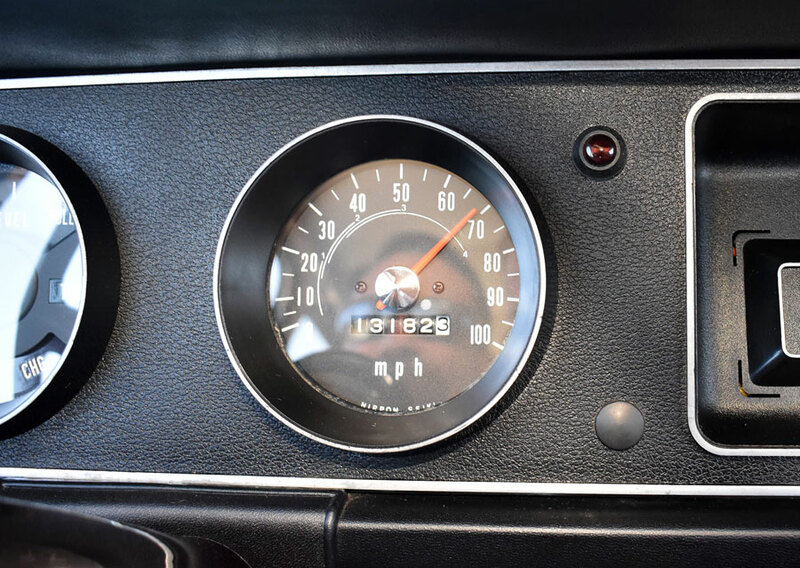 Top speed of the lightweight N600 was about 80mph -- enough to still participate in today's freeway traffic. 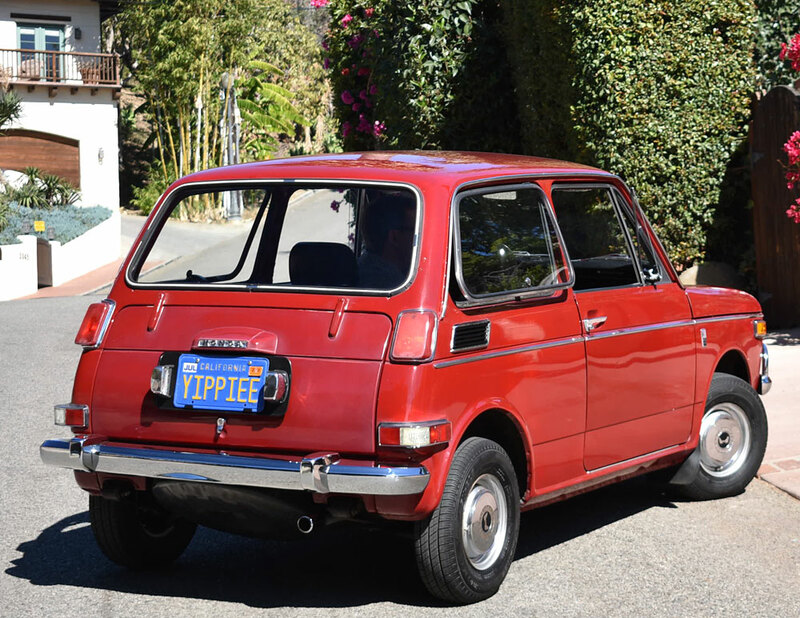 This particular example must be one of the most original, lowest-mileage survivors in existence, having traveled a mere 13K miles in 46 years. 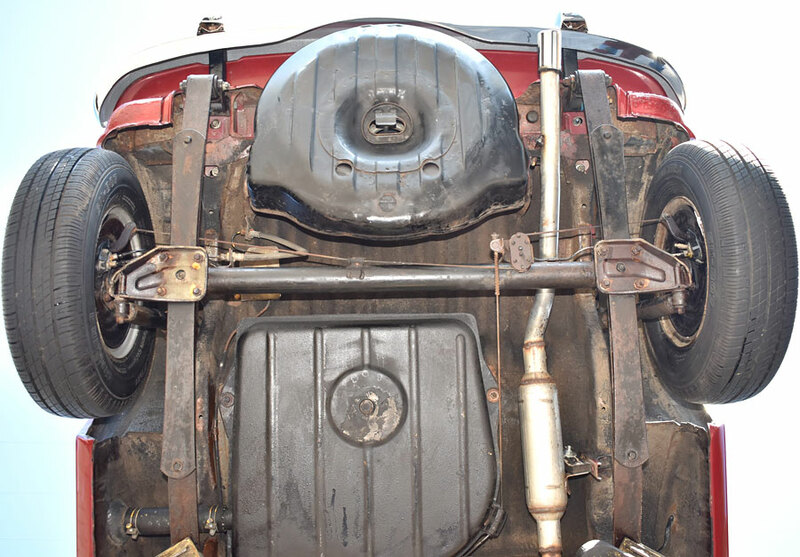 Aside from the exhaust and consumables such as tires and fluids, it is all original, inside, out, and underneath. As the videos below clearly show, the little giant screams with joy when being pushed. 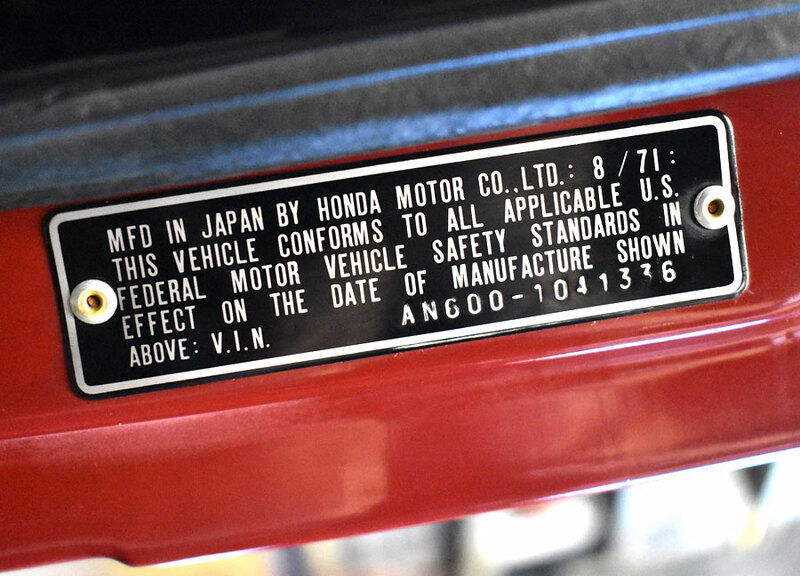 It almost sounds like a motorcycle, which is no surprise, as its 600cc twin was designed by Honda's motorcycle engineers. 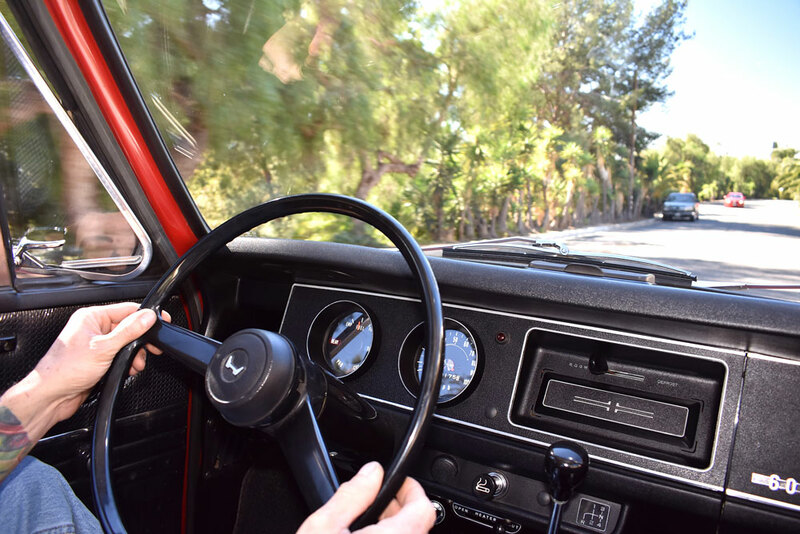 We can't remember the last time we've had this much fun driving a car! Amazingly, the original window sticker is still with the car. 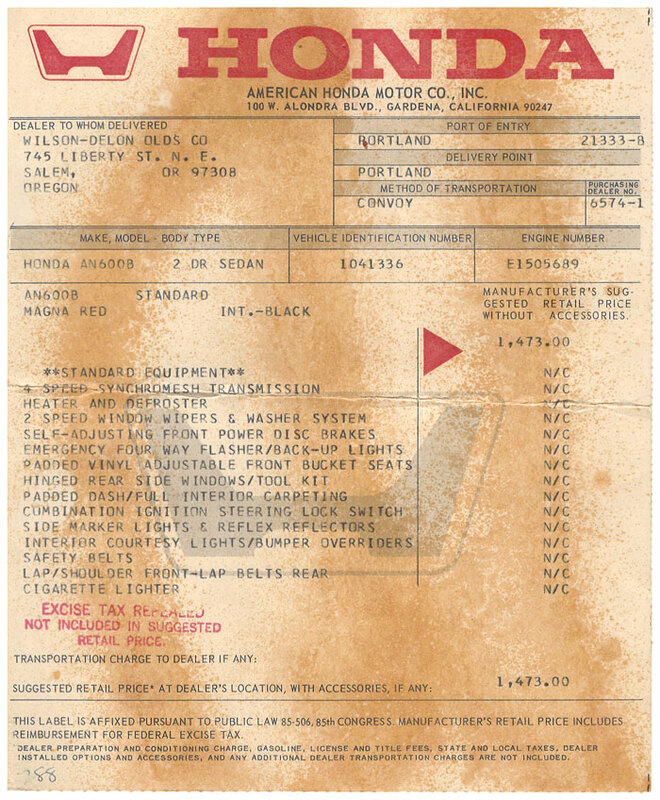 The Magna Red beauty sold for a whopping $1,473.00, back in '72, which was not just slighly above motorcycle territory! 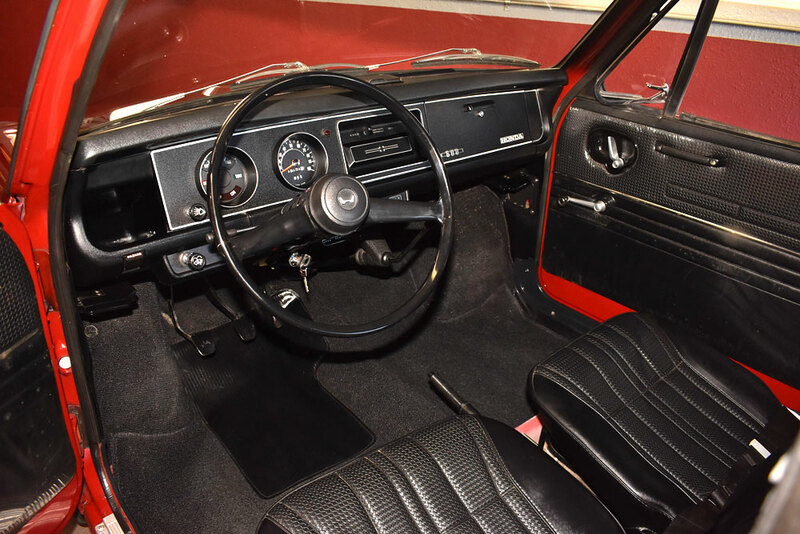 Manufactured in August, 1971 as a U.S.-spec 1972 model, the car was sold new in the early spring of 1972 at Wilson-DeLon Oldsmobile-Honda in Salem, Oregon to a Mr. Clarence A. Smith. Mr. Smith, a retired printer, born in 1904 (!) wanted a little gas sipper for running errands around town. He used the car happily and sparingly until his passing a few years later. 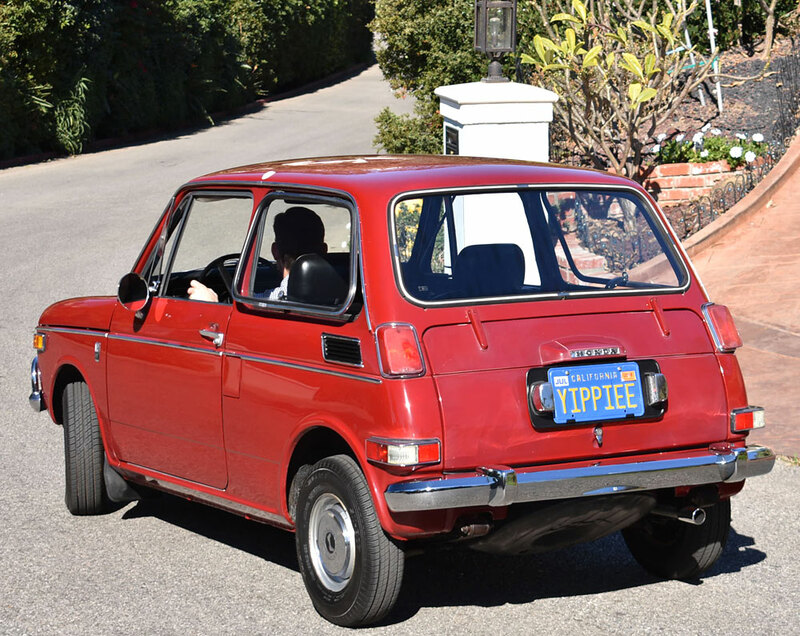 At that time, the little Honda had accumulated less than 12K miles. 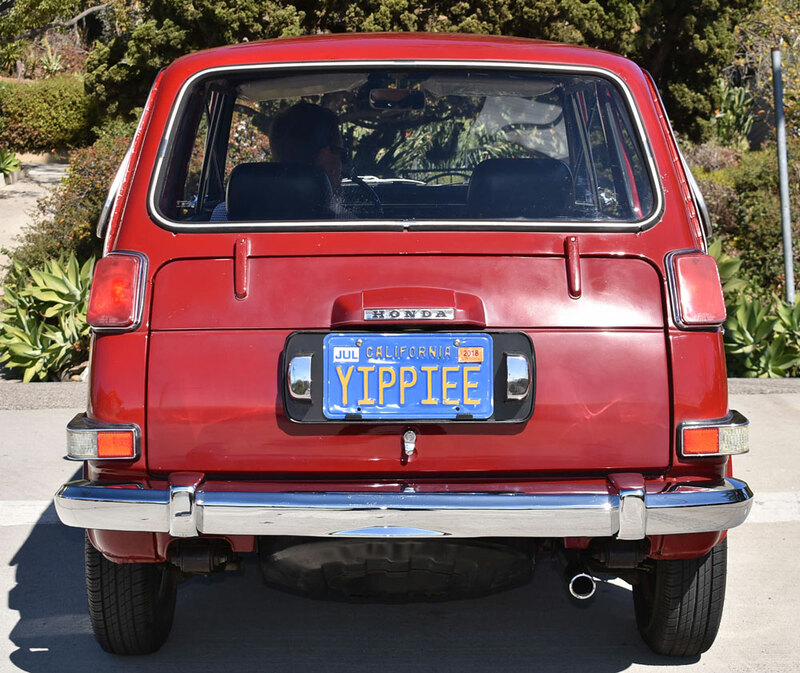 This Honda is fully documented, which is a rarity in itself. 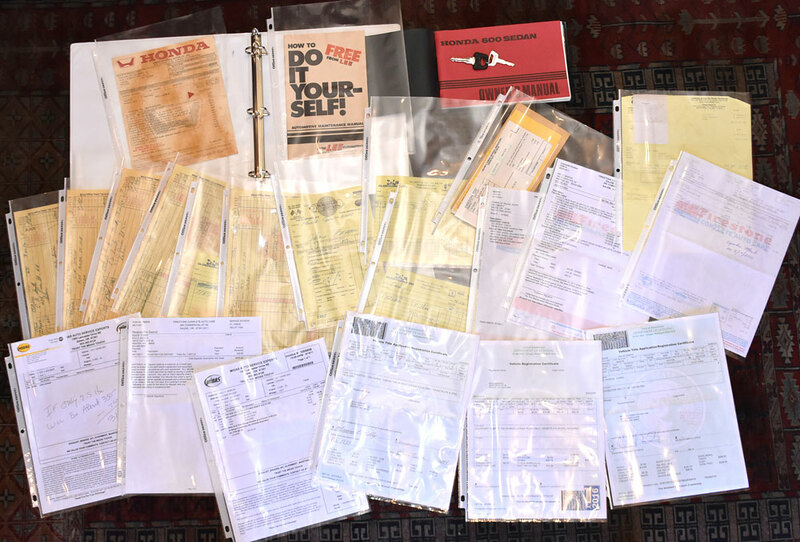 Apart from the aforementioned window sticker, there's the original owner's manual in its gray vinyl pouch, a small stack of service records documenting the maintenance and mileage, as well as several old registrations. 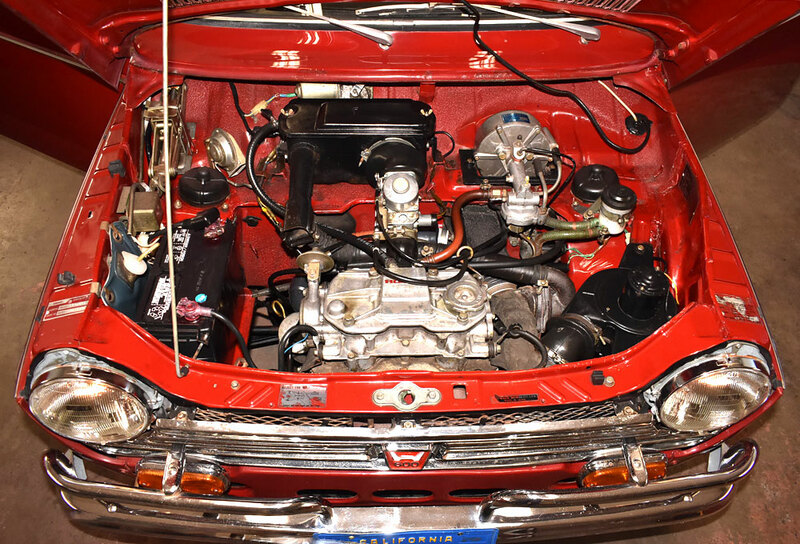 Taking cues from Alec Issigonis' Mini, the N600 features a front-mounted engine, in this case a 4-stroke, aluminum overhead camshaft (OHC), air-cooled parallel twin of 598cc capacity. 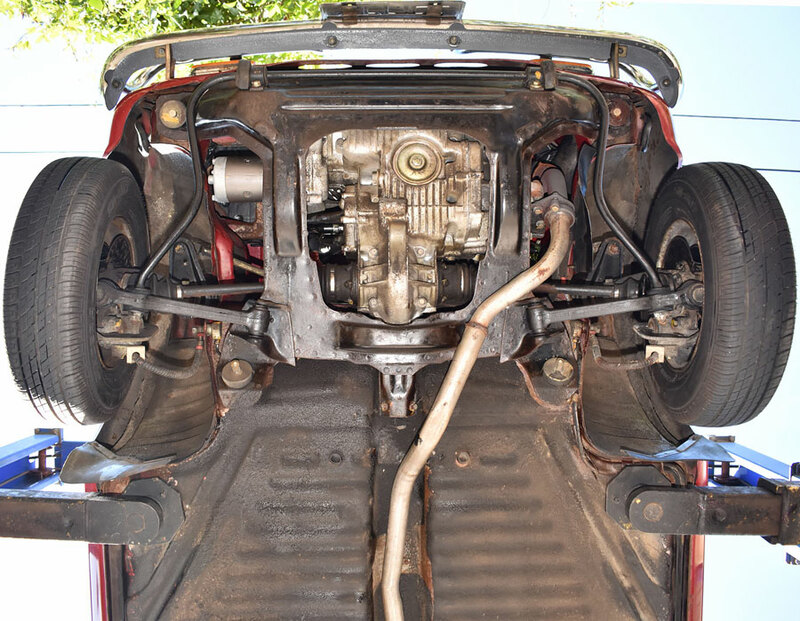 Engine bay is very clean and tidy. The little screamer starts, idles and runs perfectly healthy. There are no odd noises or odd drips to report. 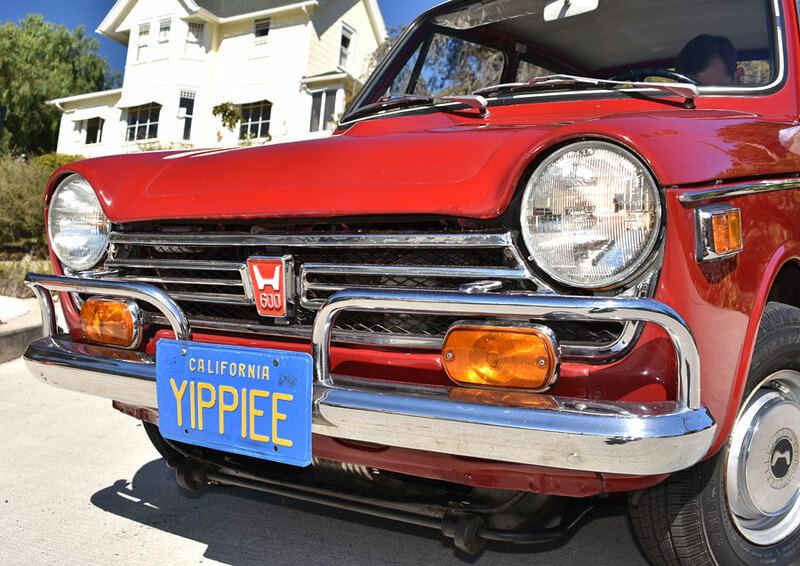 This Honda still features its original, Magna Red paint. A few small touchups here and there don't affect the fabulous -- and fantastically authentic -- presentation. The car was always garaged when not being used. 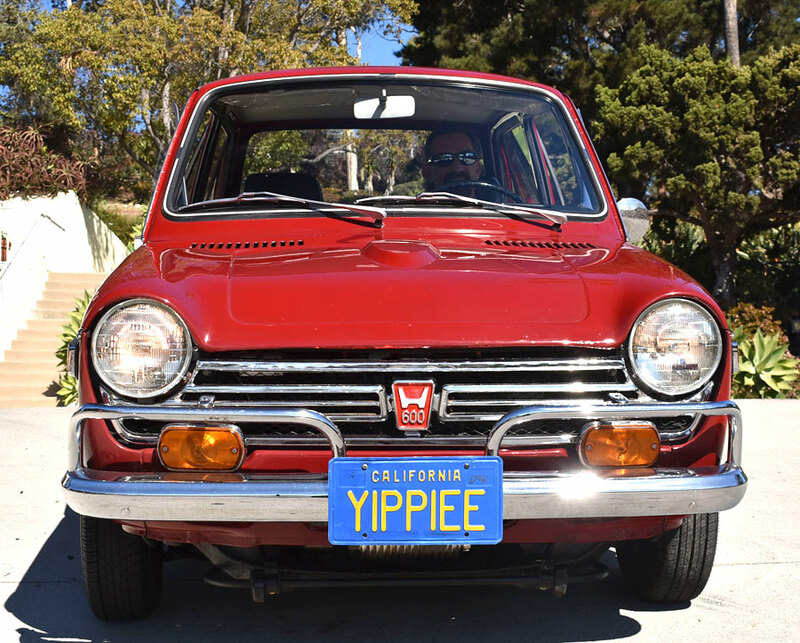 After Mr. Smith's passing, the family continued to store the Honda, until it was finally sold in 2011, still with less than 12k miles on the odometer. Note the neat, top-hinged quarter windows, to be opened for extra ventilation. Beautiful paint -- they are original only once! 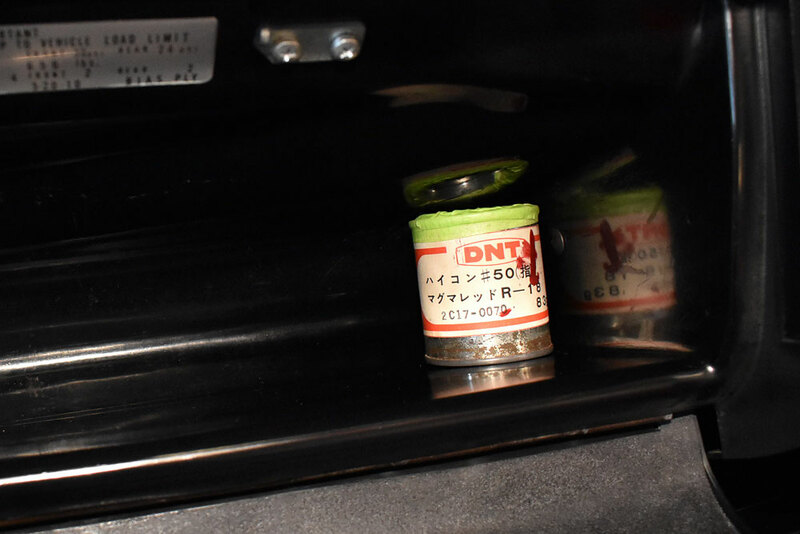 Small can of factory touch-up paint in glove box. 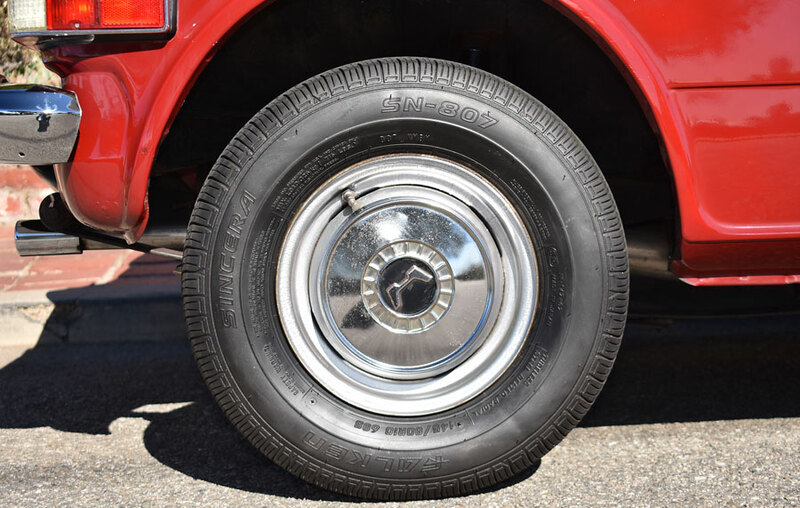 The wheels were refinished and a new set of FALKEN radial tires of the dimension 145 SR 10 installed. 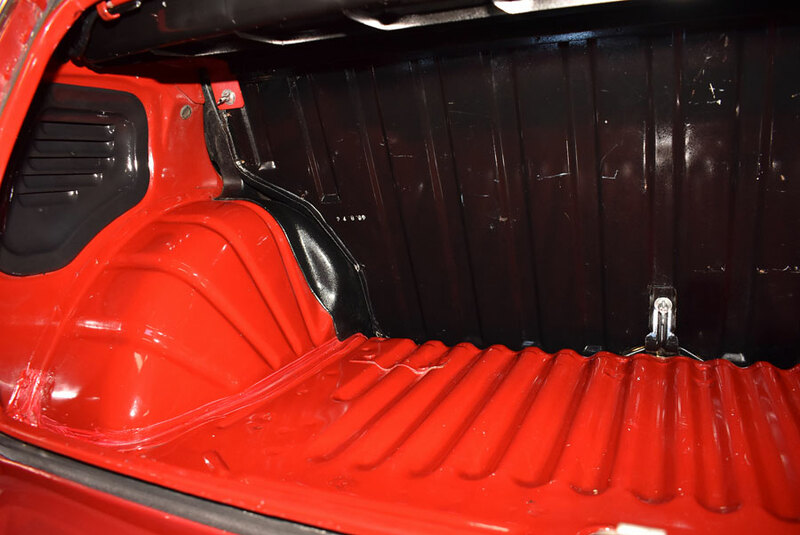 Moving on to the interior, it can only be described as factory fresh. 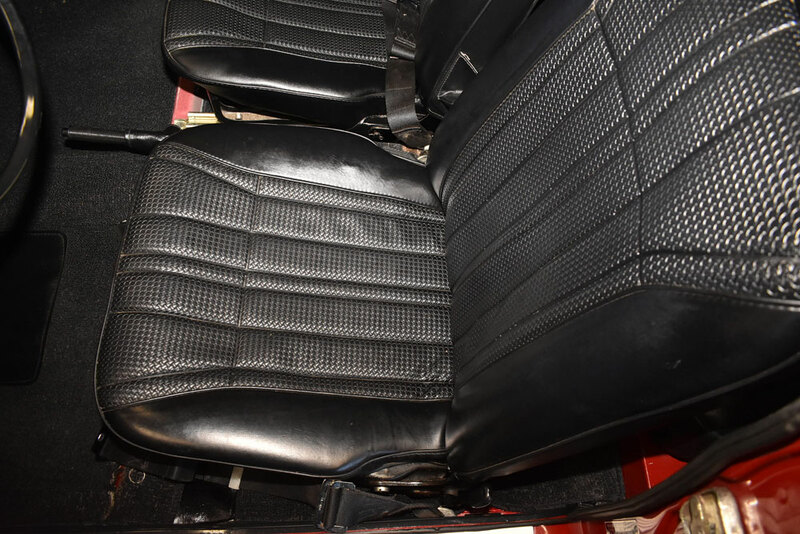 Unlike most surviving Hondas of its generation, this outstanding example has never suffered from heat damage to the interior. 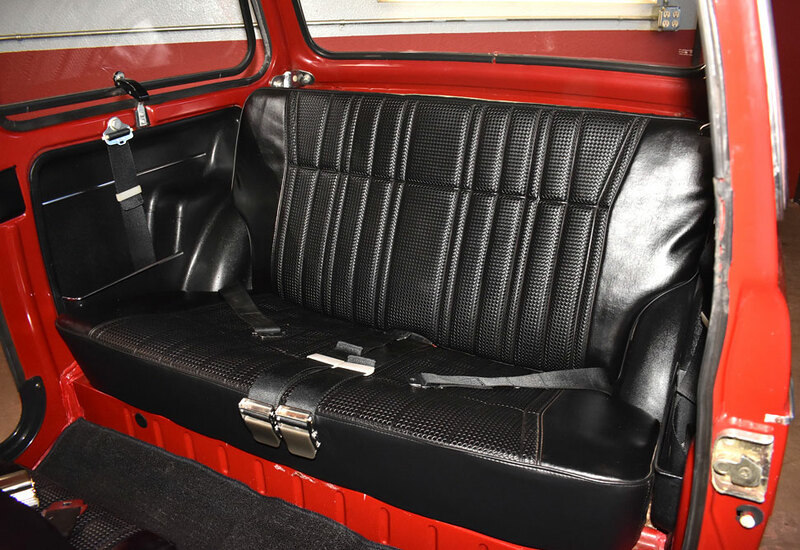 We've never seen another one with a perfect, crack free dash, perfect door panels, and perfect original seat upholstery, displaying zero wear. Truly show-worthy! Just beautiful. 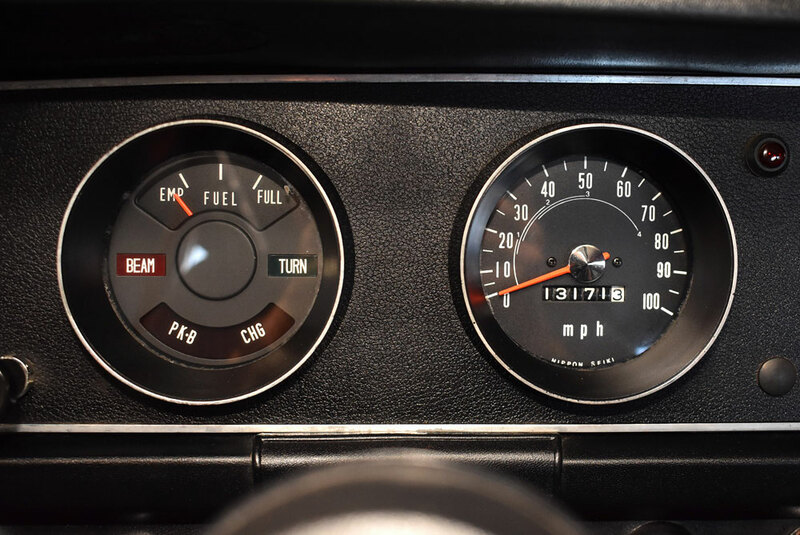 Current odometer reading is 13,192 actual miles as of 6/6/2018. 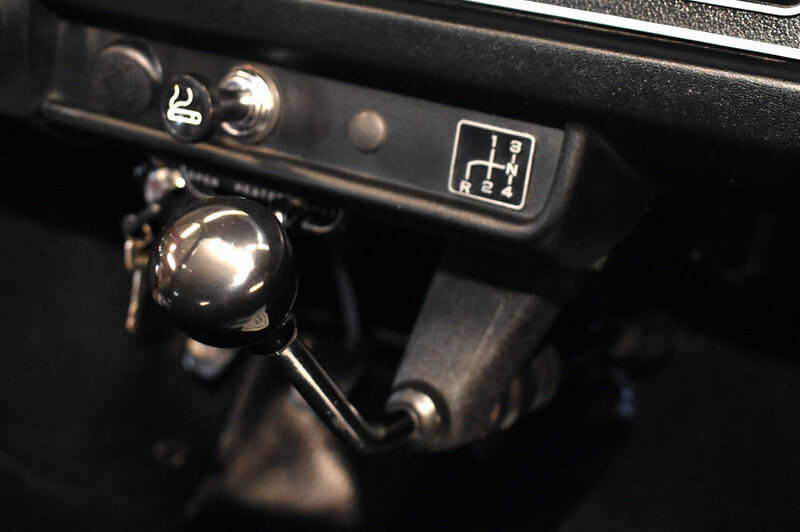 That dash-mounted shifter for the 4-speed, a feature also found on the iconic Renault 4, is a joy to use! 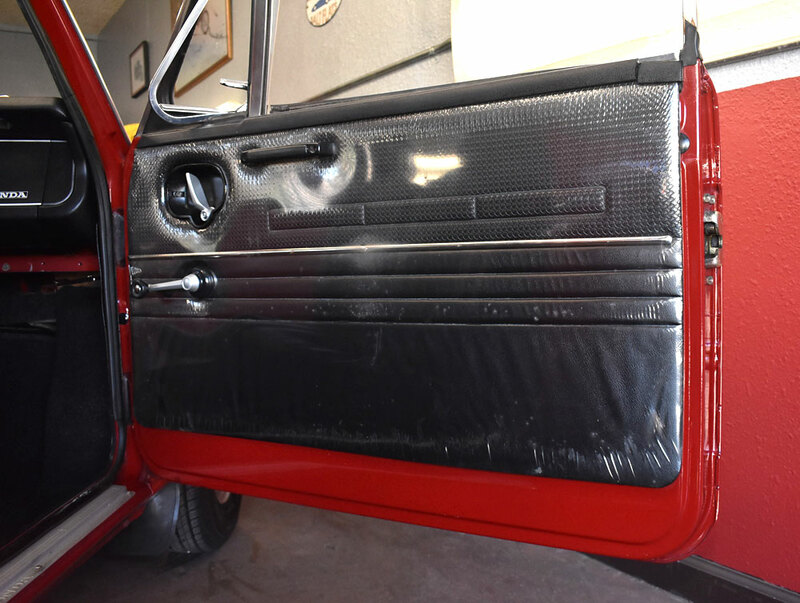 Door panels still covered by protective clear plastic. 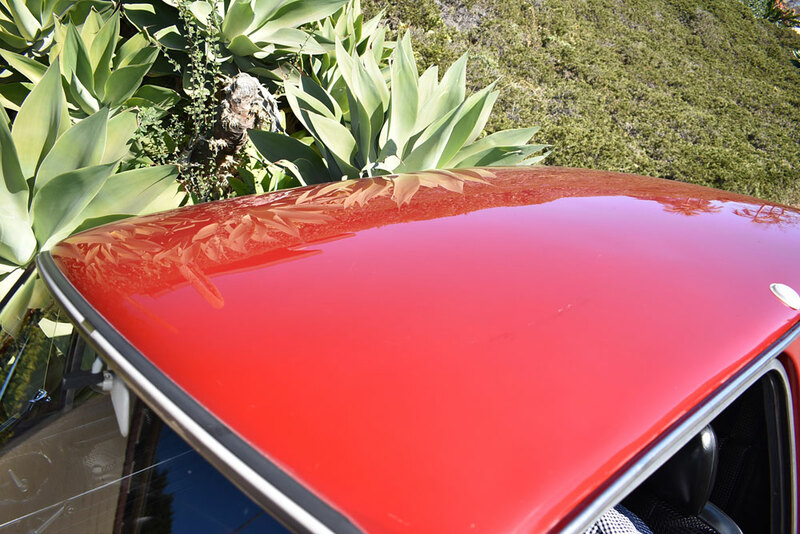 Paint on trunk lid has faded a bit, perhaps because this body part was made from fiberglass, for added weight savings. 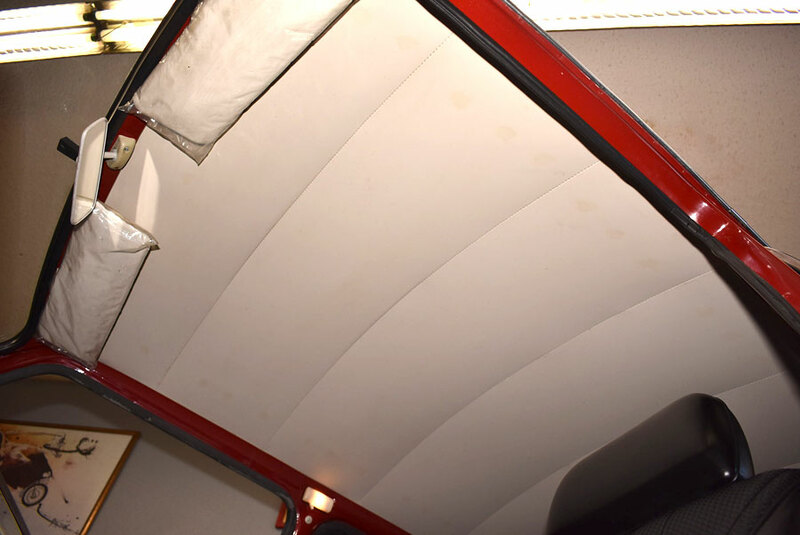 The whole car weighs less than 1,100 lbs! 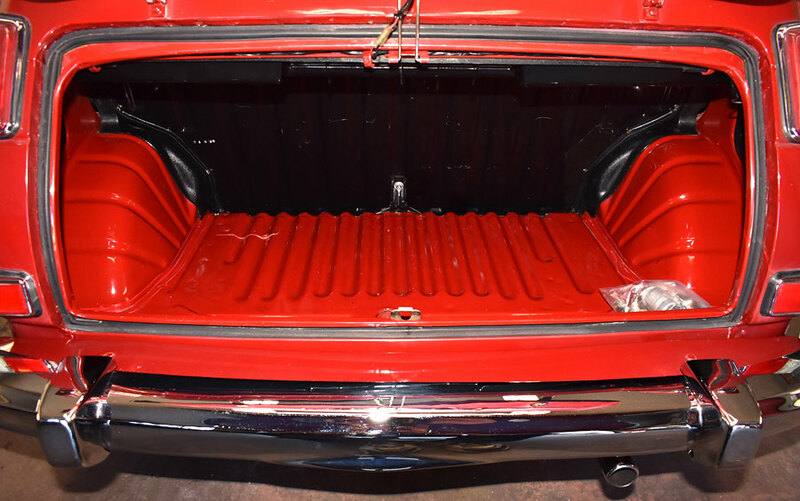 Yep, the Honda might be small, but is features a real trunk! 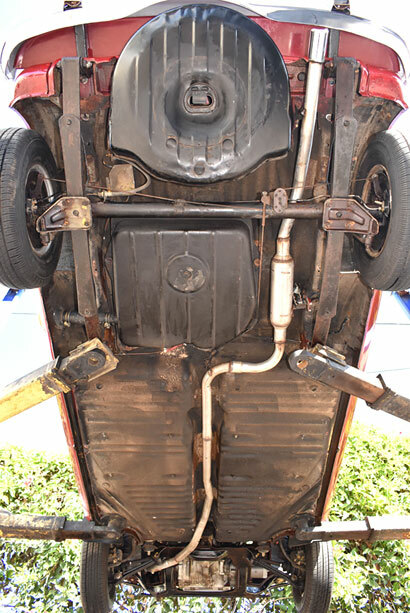 Rust free undercarriage. 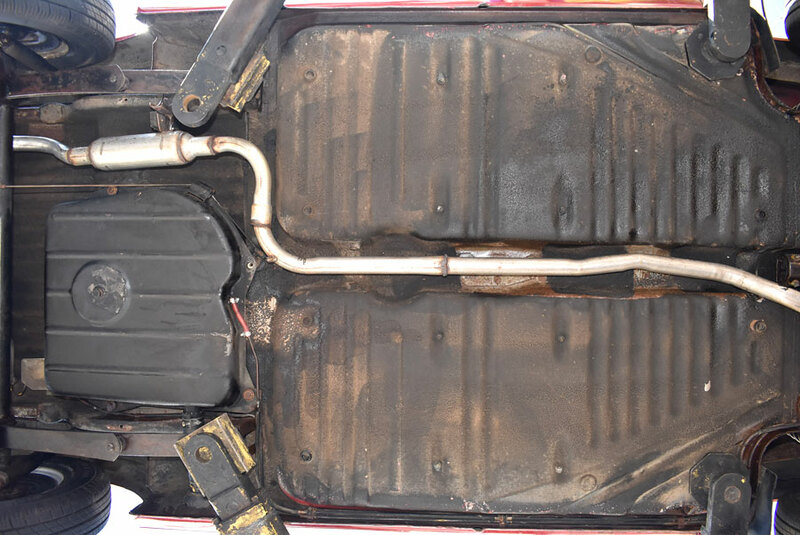 Note new exhaust system, front to back. This little car is a joy to drive. It's real Fahrvergnügen, Tokyo style. 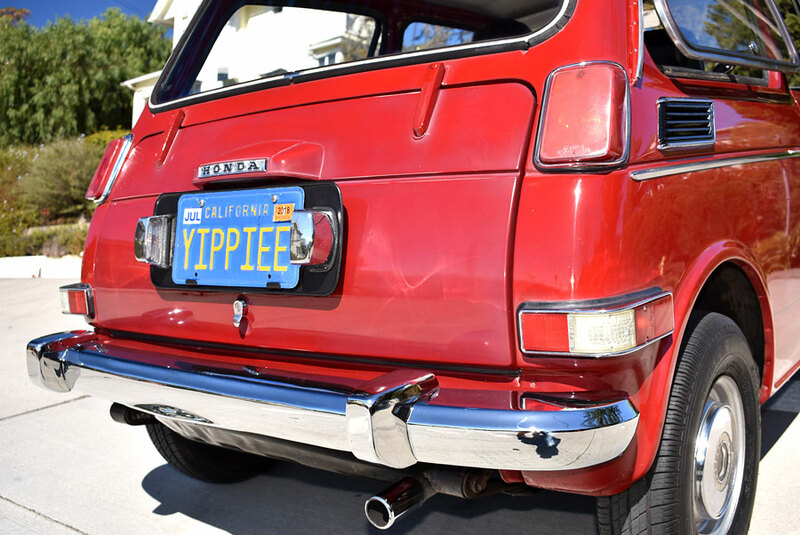 Car starts, runs, shifts, brakes, handles with aplomb. It scoots! It's surprisingly comfortable, too, even for folks that are taller than 6'. 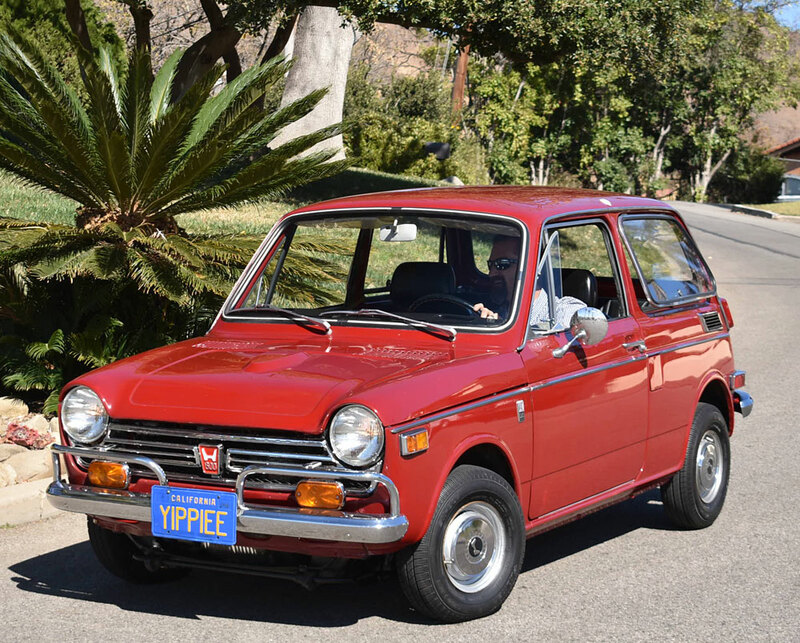 Informed sources claim that of the circa 35,000 Honda N600s sold in North America, there are fewer than 1,000 extant, and most of those do not run. 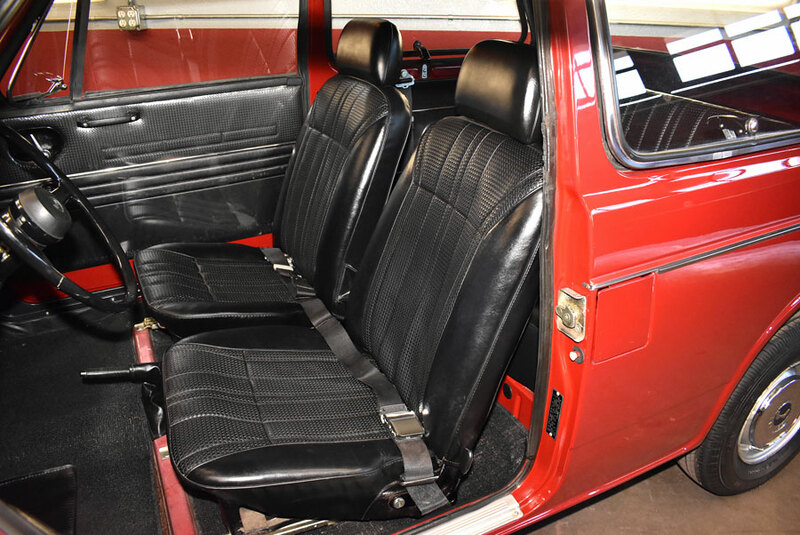 Here's one that comes with a great history, has never been apart, boasts low miles, original paint and interior, and can be enjoyed immediately. 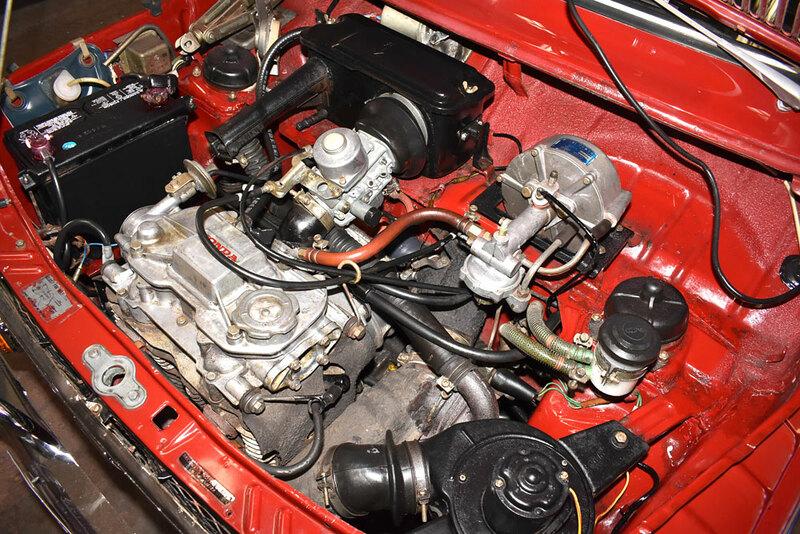 During its recommissioning, the fuel system has been gone through and the car is 100% turn key ready. How about adding this little buggy to your collection? 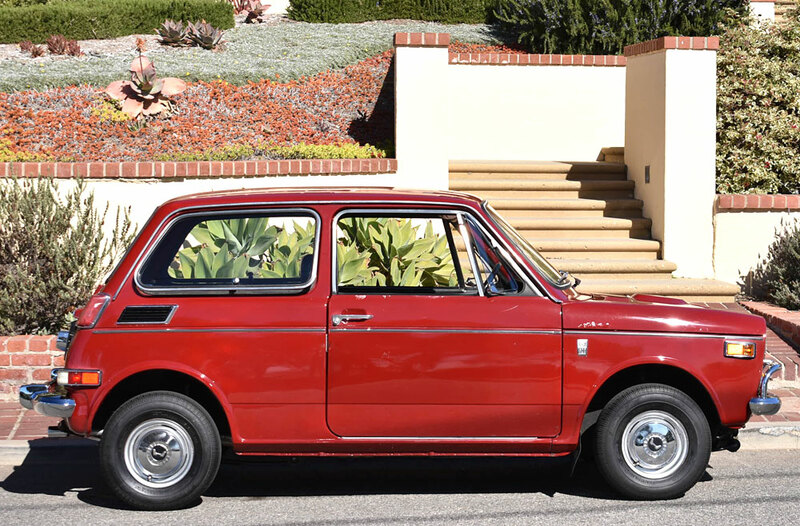 Rarer than a Mini, a Honda N600 is a much-admired conversation piece wherever you take it. Best of all, this petite roustabout can still be used daily, if so inclined. Gets great gas mileage, too!